Congress recently introduced the “For the People Act of 2019” that would make the federal election day a paid holiday for all federal employees and encourages private employers to do the same. 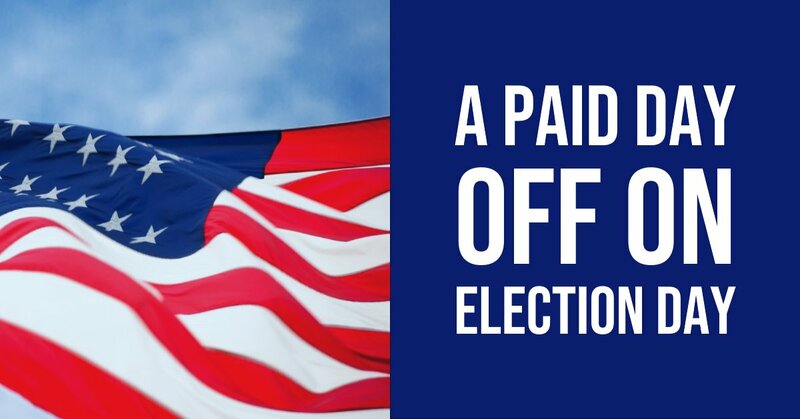 Several (13) U.S. States currently give state workers election day off with pay. Following Congress’ lead, the Leader Law Firm will make Election Day (the first Tuesday in November election) a paid holiday for all employees, effective immediately and going forward. We encourage all other Arizona employers to do the same. The move is intended to give employees the time to cast their ballots, help other family members get to the polls, or volunteer at the polls. The right to cast a meaningful vote sets America apart from other nations. Let’s do everything we can to make voting more accessible and practical for all.